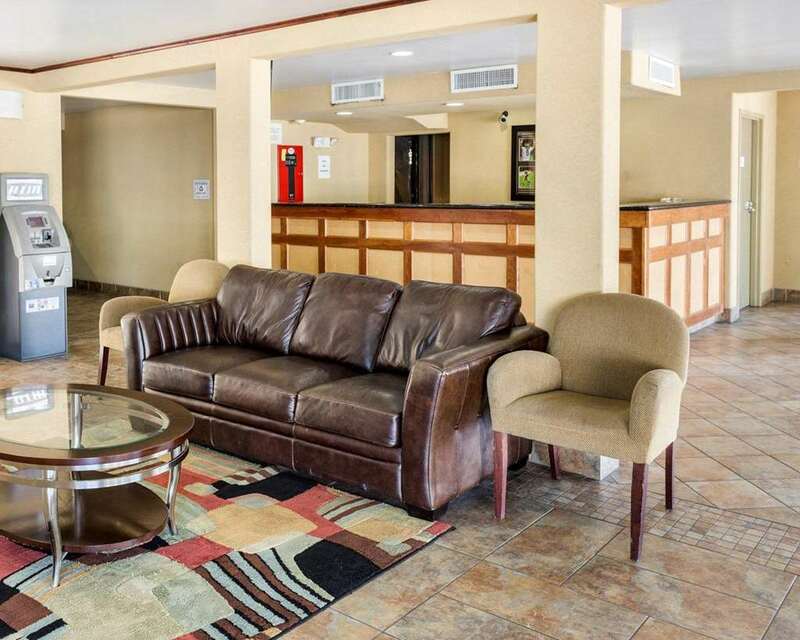 The Econo Lodge hotel in Kenner, LA is an easy stop on the road. Our hotel is near attractions like the Louis Armstrong New Orleans International Airport, French Quarter, Treasure Chest Casino, New Orleans City Park and the Lakeside Shopping Center. Amenities include free Easy Starts continental breakfast, free WiFi, an outdoor pool and guest laundry facilities. Guest rooms include TVs, hair dryers, refrigerators, irons and ironing boards. We also offer membership to the Choice Privileges Program, which gives members the opportunity to earn valuable rewards points toward airline miles, gift cards and free hotel room nights.